A local developer, Northfield High School graduate and long-time community advocate Brett Reese, plans to invest over $1 million in downtown Northfield. The goal is to complete a major renovation of the 1877 Archer House. The planned renovation includes the common areas, restrooms, conference room and guest rooms and will be broken down into four phases. The first phase, set to begin in July, includes renovating the lower and main level interiors with new carpet and flooring, upgrading the electrical and ventilation systems, and expanding the public restroom facilities. 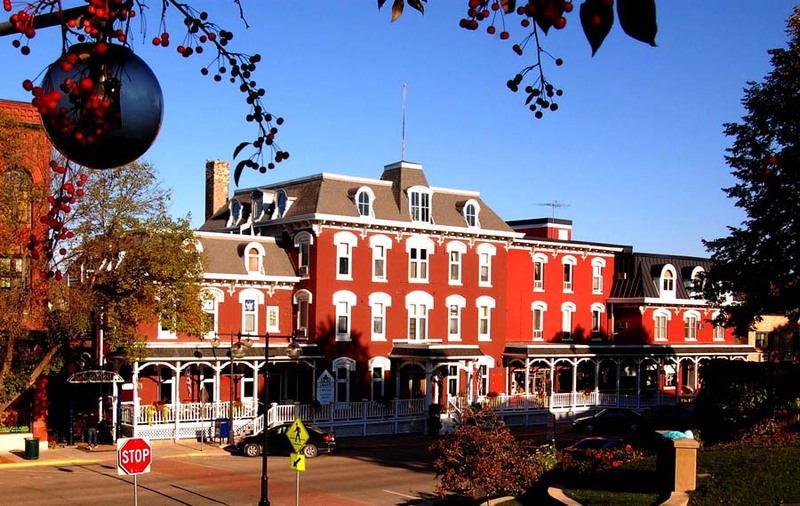 Later phases will see the remodeling of the guest rooms and exciting exterior work, including the front porch and the riverside entrance and parking lot. Reese, supported by Archer House General Manager Todd Byhre, recently asked the Northfield Economic Development Authority for some public sector support of this private sector initiative. The specific request was for up to $100,000 to fund the creation of public restrooms on the first and second floor. Phase 1 is slated to be completed prior to August 30th so that the public restrooms will be available for the Defeat of Jesse James Days. We thank Brett for investing in downtown Northfield.